After successful completion of the Training Alliance program, I-CAR credit points can be awarded. 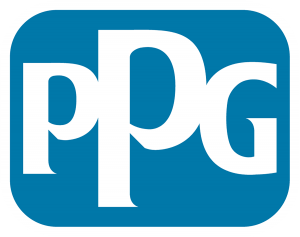 The awarded credit points can be applied to both the Gold Class Professionals and Platinum Individual designations, or be used to meet role‑relevant annual training requirements. Many of the training courses provided by Training Alliance members have expiration dates based on certification terms, therefore upon expiration, the credit points received will also expire. Once you have completed training and have earned role-relevant credit points eligible for recognition through the Training Alliance, your training results will be submitted to I-CAR and recorded on your training record. Please note, only training programs approved by the Industry Training Alliance are eligible. Once your application is processed, I-CAR Platinum Individual points will be applied to your personal training record that can be viewed by logging into myI-CAR. 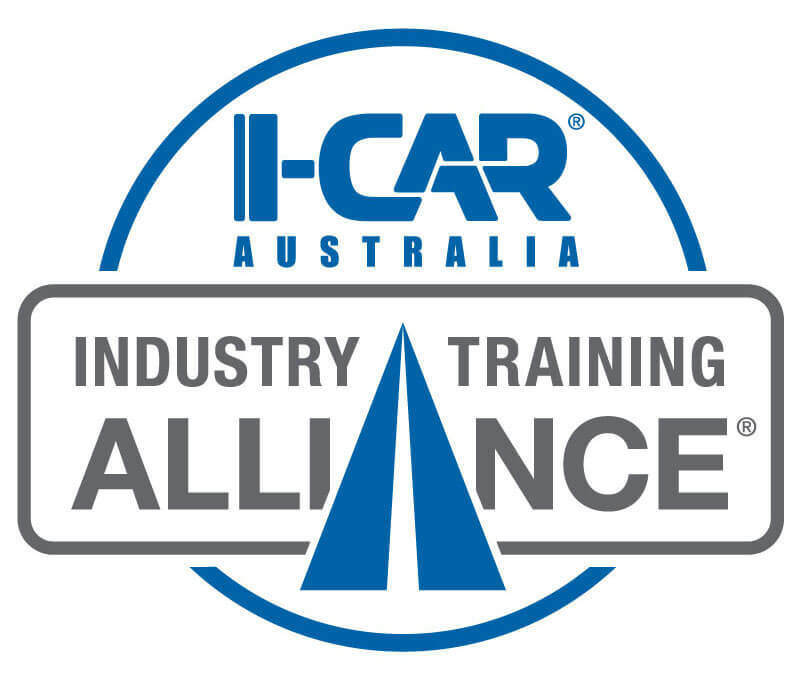 Certificates are not issued by I-CAR for training received through the I-CAR Industry Training Alliance. In order to ensure that your training has been recorded and can be verified by your Industry Training Alliance provider, I-CAR recommends you wait for at least 45 days after completing training to see your record updated. To become a member of the Industry Training Alliance, a provider must be from a training provider, or from another industry-recognised certifying organisation, complete a detailed application, submit required materials and agree to follow the Provider Agreement. Training Providers must also be a Corporate Member of I-CAR. Interested training providers should read a copy of the Provider Agreement to understand all Alliance requirements. Instructor-led or online, self-study training programs may be considered for the I-CAR Industry Training Alliance program.